Managing staff effectively is a continual challenge. You may have experienced situations such as high staff turnover, absenteeism, and lack of commitment or motivation. To overcome these issues, JCO has designed a management training course specifically tailored to Japanese managers and delivered in Japanese. This training course will share best practices in international management and give opportunities for each participant to apply them through case studies and role-plays. We have condensed the key components into a hands-on, intensive course, designed to meet the time constraints and heavy workloads of today’s managers and executives. There are many organizations that offer management training. While this course is not explicitly focused on cross-cultural issues, JCO’s particular expertise in understanding and explaining Japanese cultural roots and their implications in a multicultural working environment adds a significant extra dimension to the course. You will learn best practices in management and tools for more effective communication, including around feedback, performance reviews and meetings. You will leave with an understanding of what you can expect from your team and what your team can expect from you, and most importantly, be better able to lead and motivate them. Detailed program can be obtained upon request. Role plays and case studies will be used throughout the course to illustrate and reinforce the learning. The training is very practical and covers various aspects of people management, basic to all managers, regardless of nationality. 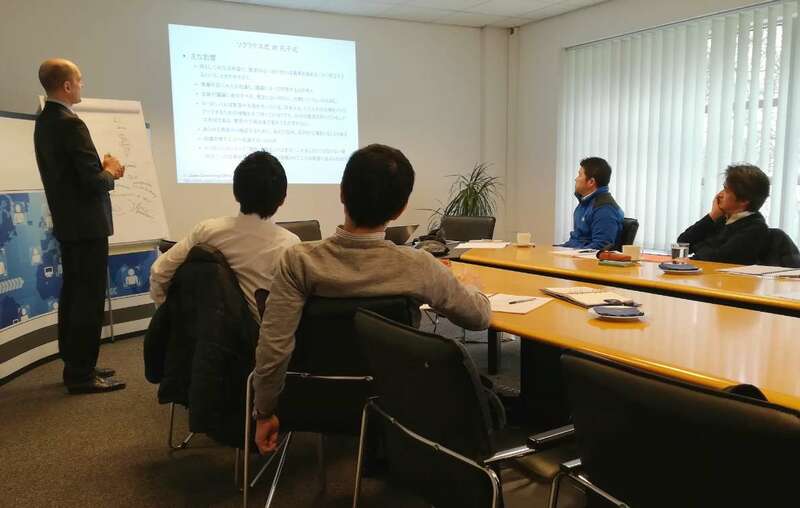 The training language is Japanese, enabling participants to ask any questions and receive tips and advice on how to best collaborate with and manage non-Japanese colleagues.